Tonight will see the premiere of TLC‘s long-awaited biopic, CrazySexyCool: The TLC Story, which stars Keke Palmer as Chilli, Drew Sidora as Tionne “T-Boz” Watkins, and Lil Mama as Lisa “Left Eye” Lopez. The VH1 original movie chronicles TLC’s humble beginnings in Atlanta and rise to fame in the ’90s. Chilli explains to ABC News Radio why Lil Mama was chosen to play the late Left Eye, who passed away in a car accident in La Ceiba, Honduras in 2002. The “Lip Gloss” rapper came to the audition in character and wearing brown contacts over her natural hazel eyes, which made her look exactly like the late singer. T-Box admits it was a bit eerie at times. 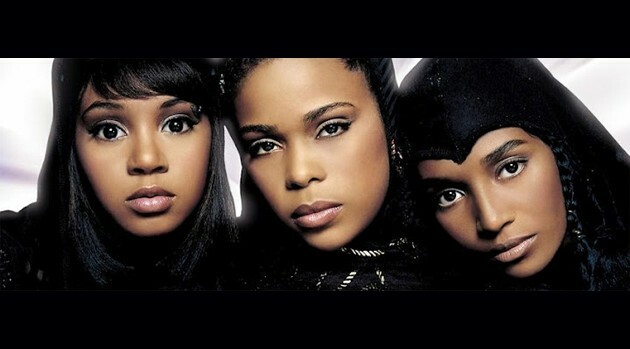 CrazySexyCool: The TLC Story will air on VH1 on tonight, October 21 at 9 p.m ET.